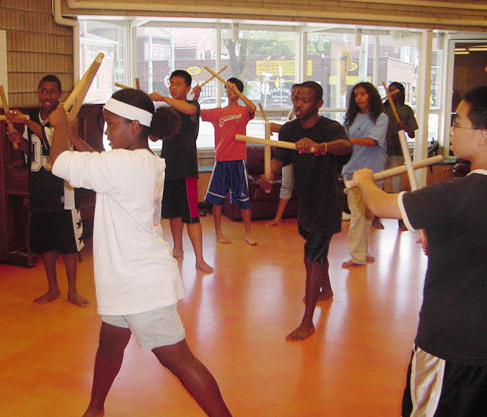 WHAT This high quality summer program provides a safe, affordable and enjoyable summer experience for children. Activities include arts & crafts, drama, swimming, reading, cooking, sports and field trips. Where possible, children with disabilities are integrated into the program. WHAT This intensive summer leadership program supports youth in developing leadership skills, building employment-related skills and networks, and promotes community engagement. 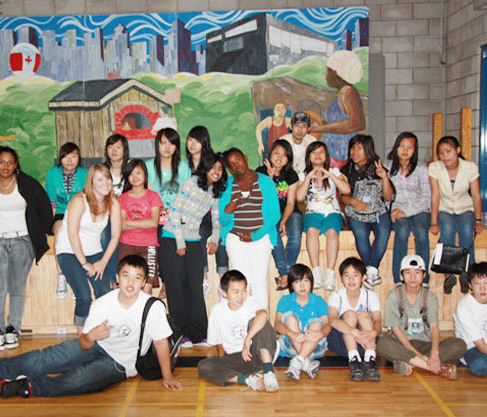 Activities include workshops, job skills development, volunteerism, field trips and fun!